Museum in St Louis, Missouri is hosting a special night in the History Clubhouse for Adults on Friday, July 11, 2014. The event will take place at the Missouri History Museum from at 6-9pm. 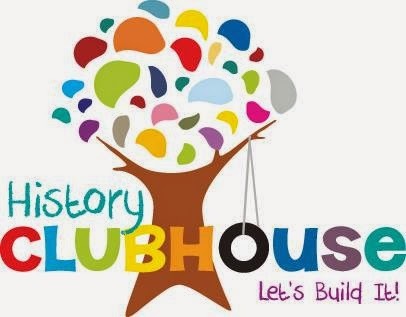 History Clubhouse! Letʼs Build It! is a new family friendly exhibit where kids and adults alike can learn and play together, and you get an opportunity to share your thoughts on the exhibit! During Parents Night Out leave the kids at home and come explore, have fun, and let the museum know what you think for their future plans for this space! Enjoy complimentary Anheuser-Busch products and Piccione pastries. Participate in the “quirky scavenger hut” and get a coupon to the Louisiana Purchase Gift Shop and a free hard hat. Plus, to express their thanks for your History Clubhouse input, they invite you to view American Spirits: The Rise and Fall of Prohibition for FREE!